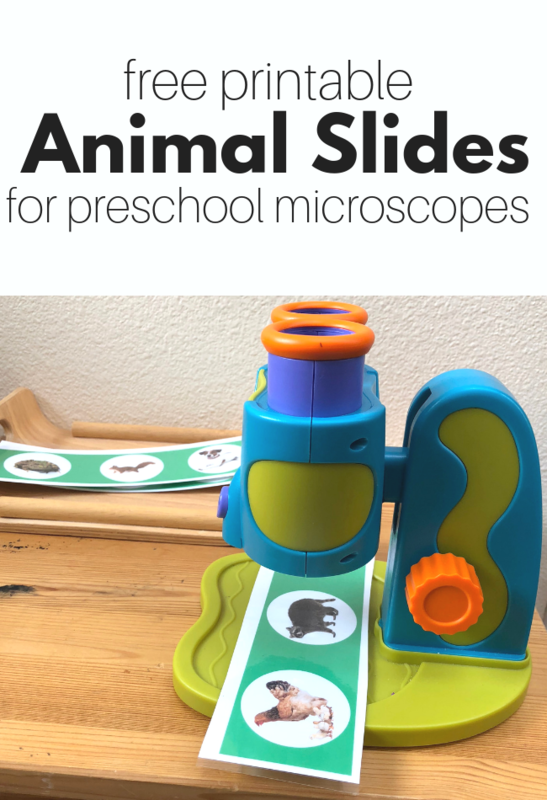 When I posted these animal slides for our preschool microscope on Facebook, I immediately started getting requests in my inbox for a link for the printable. 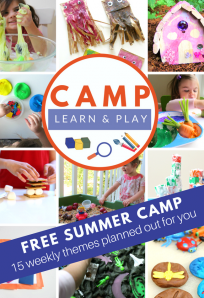 I love it when I create something for my classroom and end up making something that others want to use in theirs too! 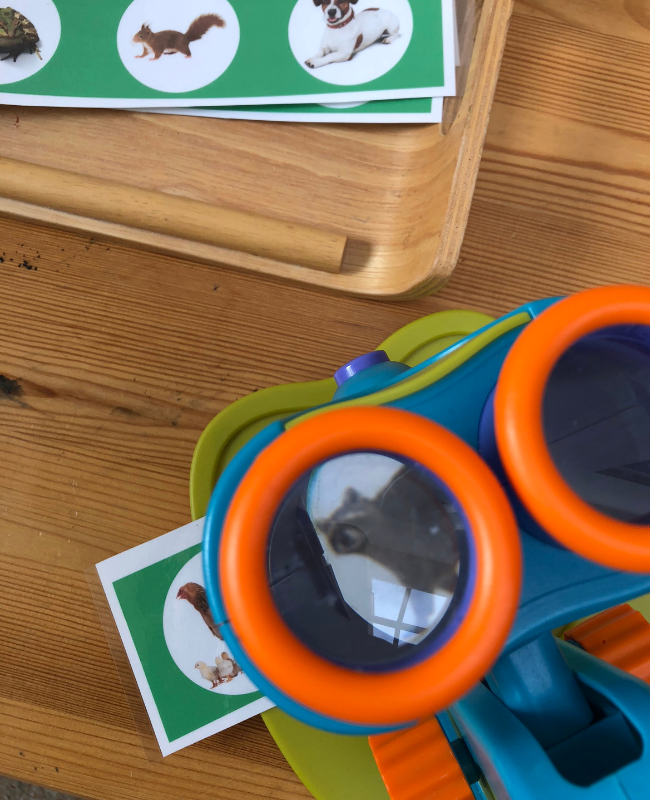 If you haven’t heard me go on and on about how much I love this microscope and what a great addition it’s been for my science center check out this post all about it with more ideas here. 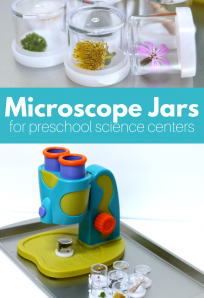 Buy Preschool Microscope here with my affiliate link. The idea for these slides isn’t that the students will see the photos is incredible detail the whole point is that they will understand that the microscope makes small things bigger when they are under the lens. 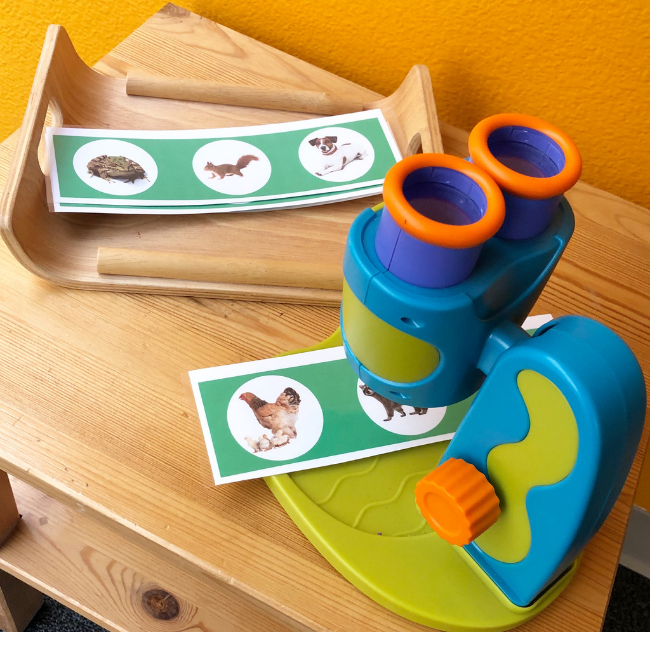 The slides also help them to move things in and out of view to better understand this concept. I chose these animals because they are ones most of my students see around our island either as pets, farm animals, or wild animals in our forests. 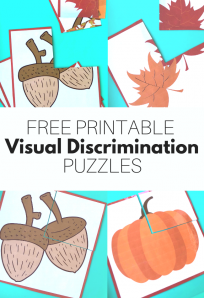 Print your free printable here, I recommend laminating it, but it’s optional. 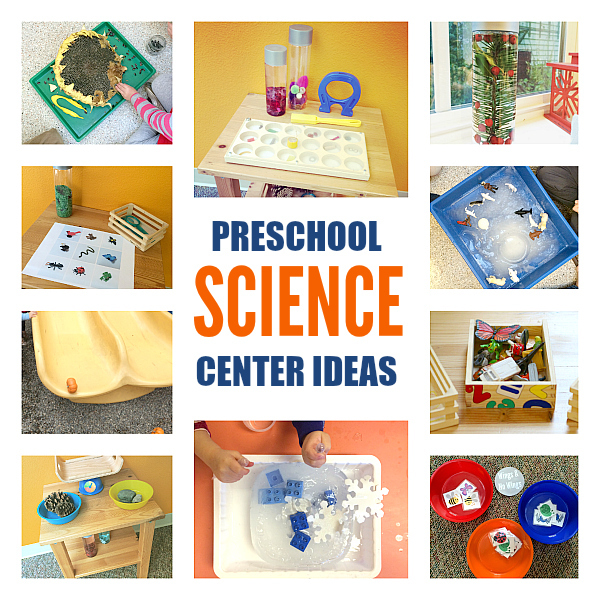 For more preschool science activities check out this post! Previous Post: Picture Book Tournament – Print your bracket and play along!